Hi! Jayden, here, your new co-host for the A to Z Challenge! I’ve already interacted with many of you via email and comments adjusting your sign ups for the Master List. I just wanted to take a moment to give you all a few reminders about our new systems. The last day to add your link to the Master List is March 31st. Check out our post for more details on how to sign up if you haven’t yet. You can add your links daily for more exposure, but it’s totally optional. A full list of all daily forms can be found here, or you can follow the A to Z Challenge Blog for daily posts that include the form link and the daily list link. If you need your information fixed on the Master List, please let me know in comment or email (jrvincente@gmail.com), but I will not be fixing daily lists. A handful of people participate only by sharing links on Facebook or Twitter. It means far less exposure for you and your blog. 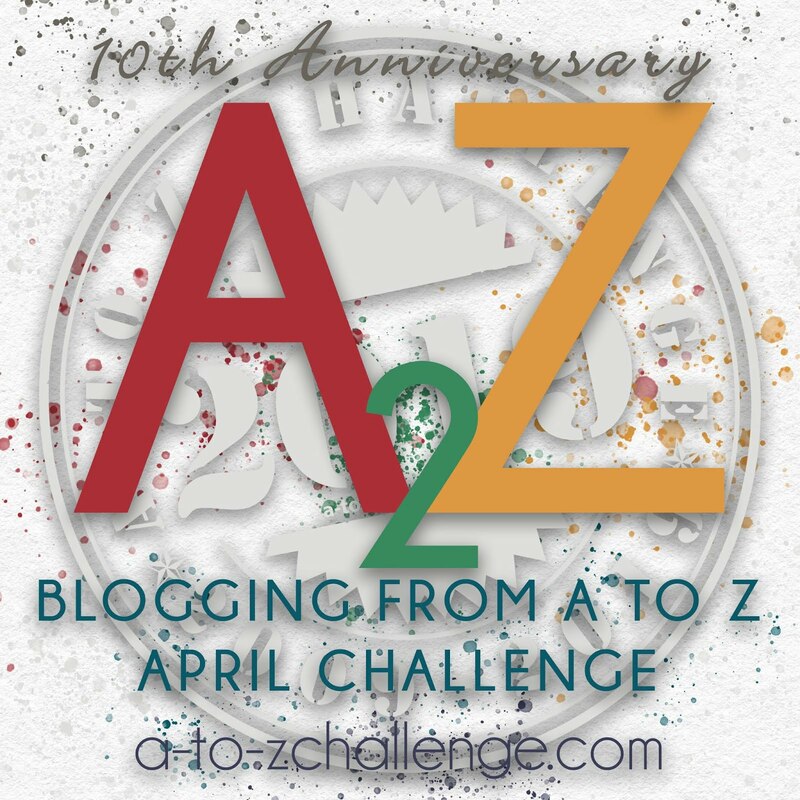 We highly recommend including ” #AtoZChallenge ” in your post titles and social media links. Each daily link will close 48 hours after it opens. Some benefits of the Google Sheet are that it’s searchable, sortable, and filterable! The post linked above has instructions on how to do those things. 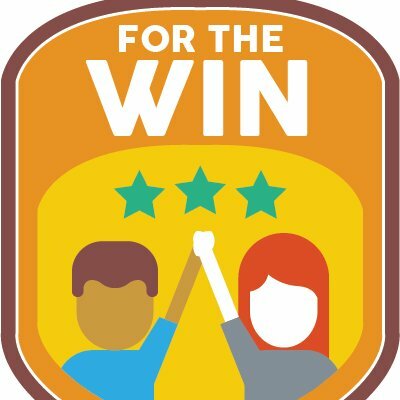 The Theme Reveal is now closed. You can check out direct links to theme reveals here, and take that as an opportunity to familiarize yourself with Google Sheets! Author John HoltonPosted on March 29, 2018 March 29, 2018 Categories UncategorizedTags #atozchallenge, Facebook, master list, TwitterLeave a comment on #AtoZChallenge Sign Up Reminder!